Rhoda was both a beloved student and teacher at our school. If you glance through the yearbooks, you'll discover many heartwarming stories and testimonials of Rhoda's dedication to her students and to the cause of the gospel. We appreciate her legacy at NCC and of her life that was so well lived. After reading Jessica Dieleman's article, "We Dig Archaeology" in the previous edition of the Collegian, Dr. Henry Regier ('48) contacted NCC to see if he could be of service to our students. He offered to present a lecture and hold subsequent discussions with our students regarding Great Lakes rehabilitation, or the likely effects of climate change - subjects which reflect his fascinating career in these fields. Needless to say, we were absolutely delighted and honoured to hear from him. Our sincere condolences to the family of Mary Reimer. Mary passed away on Monday, November 27. She attended NCC in the late 1940's when it was known as the Ontario Bible School (OBS). Her late husband, Ernest Reimer was also a student at OBS. 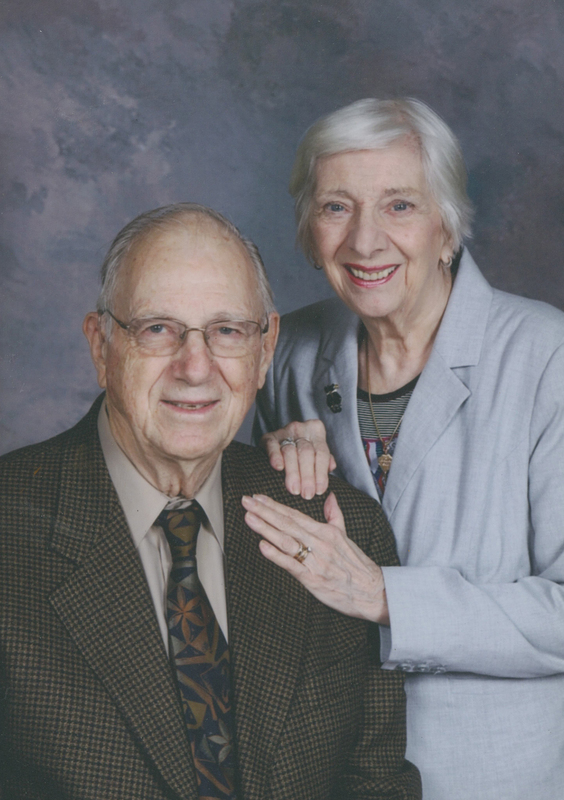 NCC's Class of 1950 say goodbye to a dear friend and classmate, Dr. Norman Fretz. Funeral services were held Thursday, July 13 at Families First funeral home in South Windsor, Ontario. 32 scholarships and awards were given out to graduating students this year!